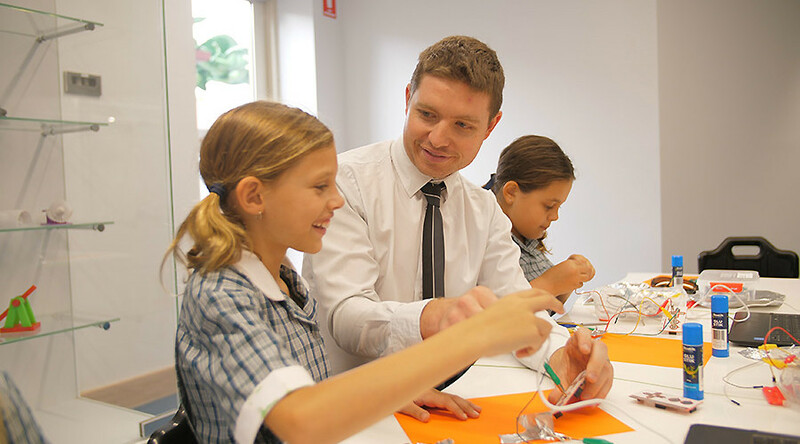 In a world where the future of education will soon see virtual and augmented reality, robotics, 3D printing, laser cutting and drones, the Coomera Anglican College identified the need for an immersive facility. 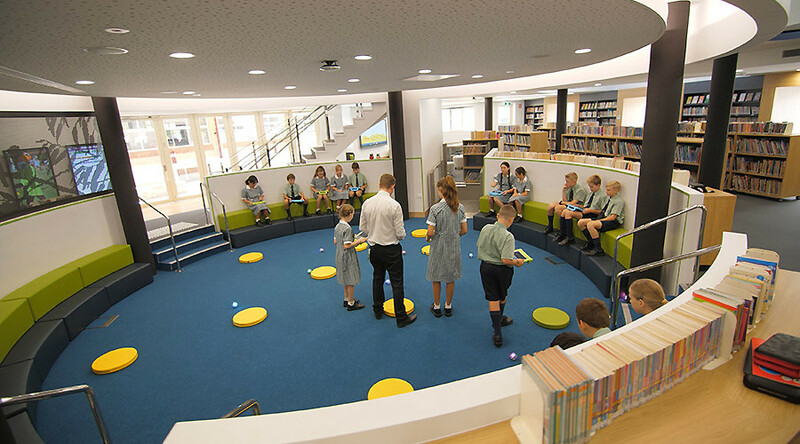 It had to be flexible enough to move and adapt to change, but also have some key design elements to address some of the current and expected advances in the learning environment. 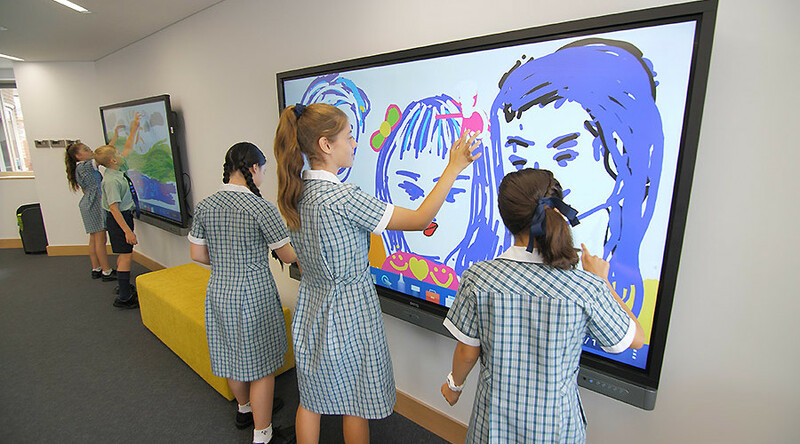 Coomera Anglican College wanted to engage students in learning experiences by immersing them in various locations and environments. 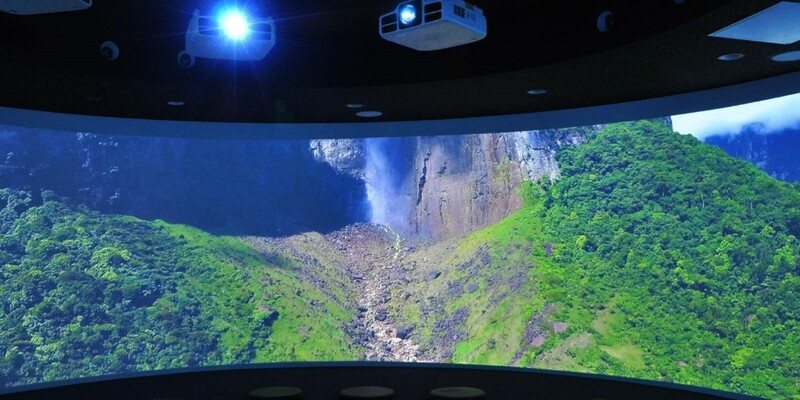 ImmersaView assisted with initial concept discussions, technical design of the projection environment and image alignment software. 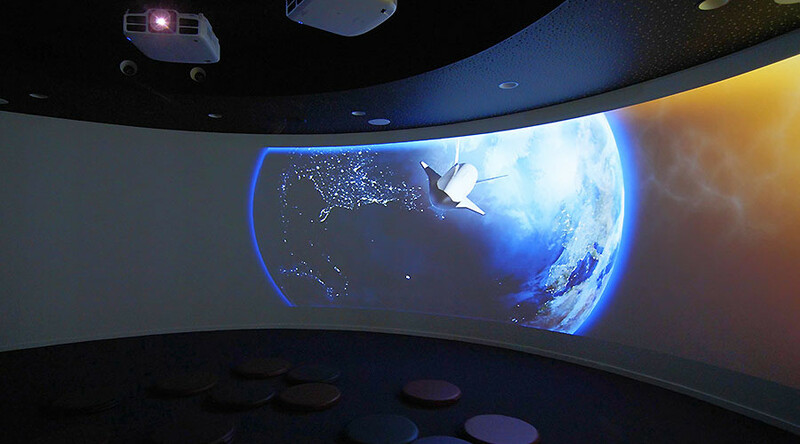 A climate-controlled, 360° imaginarium was built, featuring six laser projectors and cinema quality surround sound, a seamless 360° sensory experience without the need for wearable technology. 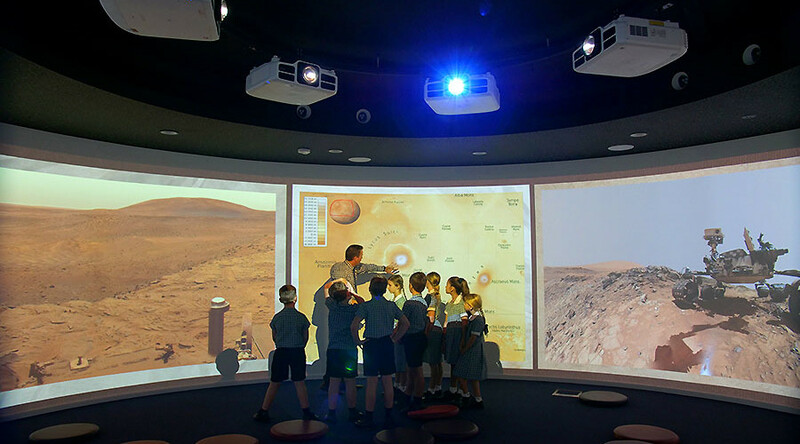 Young students at Coomera Anglican College are enjoying a truly unique and immersive learning experience being transported through space, time and natural disasters. 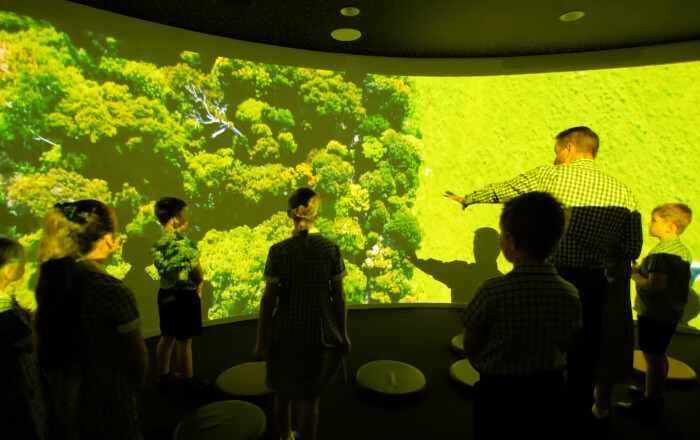 Students can be in the middle of a rainforest or underwater at the Barrier Reef in no time. 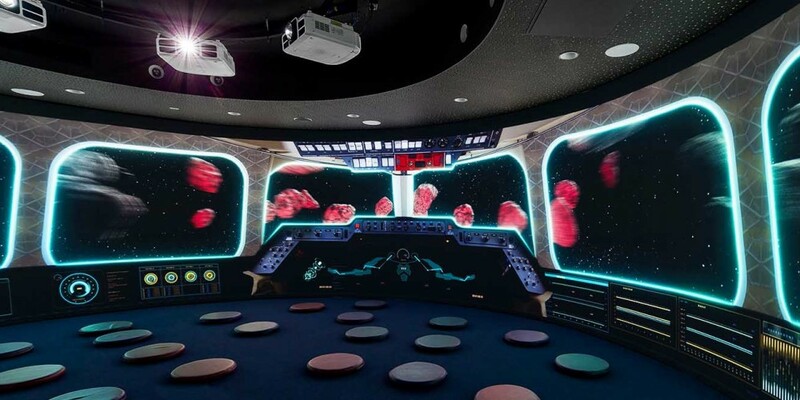 ImmersaView has been eager to support our educational institutions with our edge blending and image warping technology to turn the great concepts into reality. The school also worked with other audio visual partners - 5thCorner and You Tour (Bunker Media) - to develop the concept. "We were able to give students something they couldn't get in a normal classroom. This is the first of it's kinda in Australia." Dr Sly said the process of hands on learning was vital to modern schooling. “Our Year 5 students are studying natural disasters and with the Pod they can sit in the room and be involved in an earthquake or a flood without any risk. "They will see the earth open up in front of them and buildings disappear while cars fall into holes."